Benedict Cumberbatch is going to have a busy winter. 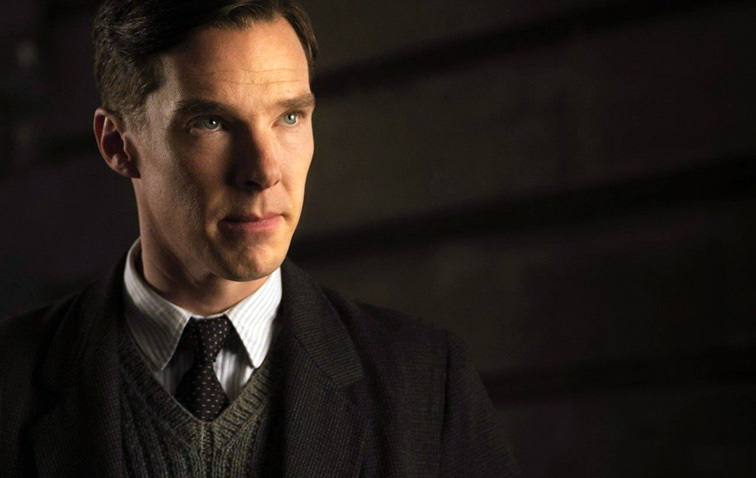 Not only does he voice the dragon Smaug in “The Hobbit: The Battle of the Five Armies,” the final of the trilogy, but he also stars in “The Imitation Game” as Alan Turing, a British cryptologist who has helped crack the Nazi code during World War II. Cumberbatch has been earning rave reviews for his performance of the man who helped turn the tide of the war and was then persecuted for being gay. On Sunday night, Cumberbatch sat down at the 92Y for a session of “Reel Pieces with Annette Insdorf” where he discussed the film and his reverence for the man he played.